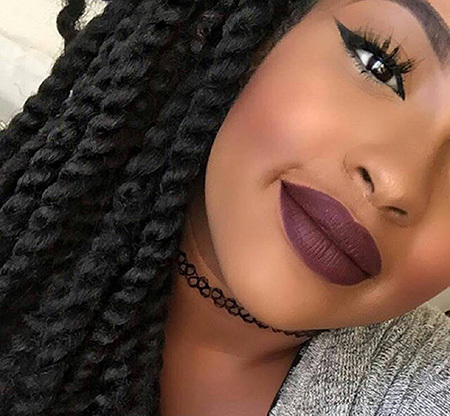 Matte lipsticks have definitely taken the beauty market by storm with almost every brand carrying a matte line. balm and then apply your matte lippie. I promise you, follow these steps and there will be no problems. Matte lipsticks come in the classic lipstick form and in the liquid formula, which applies like a lip gloss and dries matte. If you have a favorite matte lipstick but you want some shine, there is no stopping you from topping it with a gloss and you still get long wear! At WW we carry a wide variety of matte lines in NYX, Milani, Ruby Kisses, Kleancolor, City Color and Profusion Cosmetics so the choice is yours. And one of the best things about these lipsticks?